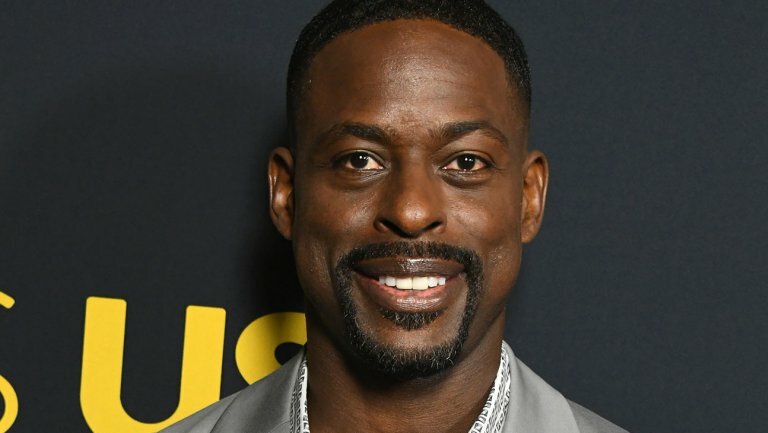 During his acceptance of the Television Chairman’s Award on Tuesday at the National Association of Broadcasters (NAB) Show in Las Vegas, This Is Us Emmy and Golden Globe winner Sterling K. Brown talked about his intention to use the platform he has been given in positive ways. “‘People are watching you.’ This was a constant refrain from my mother, reminding me that actions have ramifications. How I represent myself mattered. Now more that ever, my mother’s mantra echos in my mind,” the actor said. An address by FCC chairman Ajit Pai opened the presentation. Pai emphasized that two years ago, when he was appointed to his post, he began a review of broadcasting rules to identify outdated regulations and make changes to help broadcasters keep pace with the times. “We have issued a total of 11 orders and are still working on additional measures,” he said. He received applause as he asserted that “broadcasters should and will be a allowed to complete without having to beg the FCC for permission.” That includes its next-gen broadcasting system, a big focus at this year’s NAB Show.